Entering the rarely visited and mystic Limi Valley of Humla Region seems like stepping back in time. 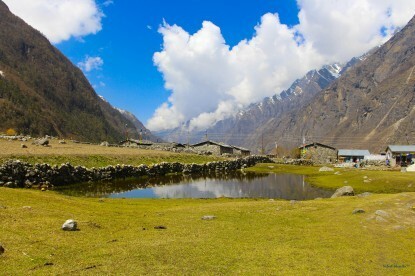 Due to the isolated location, the villages are very untouched and pure. Century-old Buddhist traditions interwoven with shamanic influences are still an important part of daily life. 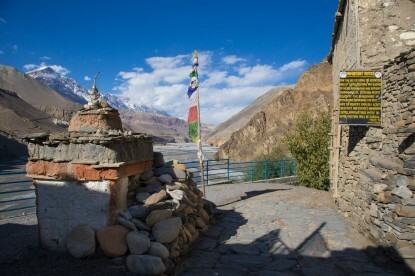 The trekking route follows the ancient salt trading and pilgrimage route to the border of Nepal and Tibet. This is a rather strenuous hike. You have to cross two high passes which involve long climbs and long descents. But the unforgettable landscapes, the views from the passes and the contacts with the friendly villagers of the Limi Valley make it a wonderful trip. Fly from Kathmandu to Nepalganj - 1h. 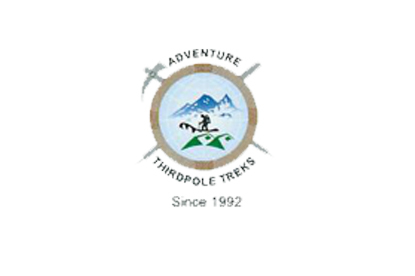 Fly from Nepalganj to Simikot (2910m) - 45 minutes and commence trek to Dharapuri (2300m) - 4h. Tuling - Kermi (2670m) - 5h. Kermi - Yalbang (3020m) - 5h. Yalbang - Muchu (2920m) - 4h. 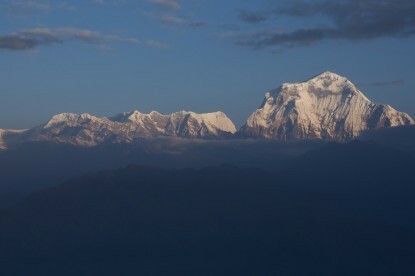 Muchu - Bhyagutepani (3650m) - 5h. Bhyagutepani - Hilsa (3720m) via Nara-la Pass (4520m) - 6h30. Hilsa - Manepeme (3990m) - 4h30. Manepeme - Til Khola (4000m) via Lamka-la Pass (4300m) - 6h. Til Khola - Jang (3930m) - 6h30. Rest day in Jang (3930m). Visit the hot springs. Jang - Talung (4370m) - 8h. Talung - Shinjungma (3620m) via Nyalu-la Pass (4949m) - 8h. Shinjungma - Kermi - 7h. Kermi - Simikot - 6h. Fly from Simikot to Nepalganj - 45 minutes. Fly from Nepalganj to Kathmandu - 1h. Free day and farewell dinner during evening.